After most artists have called it a wrap for the year. 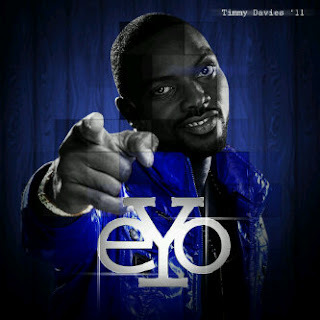 Some artists were caught releasing videos and songs. Here are some of the defaulters' songs and videos that were released before we called it "a year". Finally, Waconzy dropped another single and this time he featured Banky W,Empire Mate Entertainment member, in it. 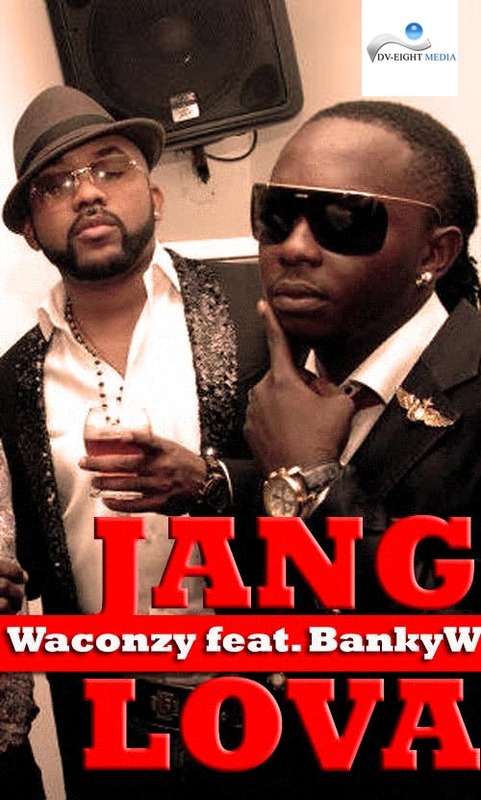 Janglova, as the track is titled, is nothing like the single,"Celebrate", that paved way for Waconzy. I hope most of you all were not or won't be disappointed after listening to Janglova. How interesting the track came out to be was as a result of the great efforts put together by Waconzy and Mr. Capable who really proved how capable he could be under any weather. "The combination is too gbaski". We all know,Benedict Afagwu popularly known as Dj Humility, works in Rhythm 93.7FM and he has so much credit to himself considering the platforms on which he has performed and the number of awards he has garnered in his work of life as a DJ. Dj Humility has decided to ply the route the likes of DJ Jimmy Jatt, Dj Neptune and many other Djs have plied by putting together a mixtape titled 'Fight to Finish'. To give us an insight into the progress of the mixtpe which is to drop this year, DJ Humility dropped a single off the mixtape titled 'Drum and Bass' featuring Squeeze. Produced by XLB,'Drum and Bass' is a dance hall track made strictly for the club. 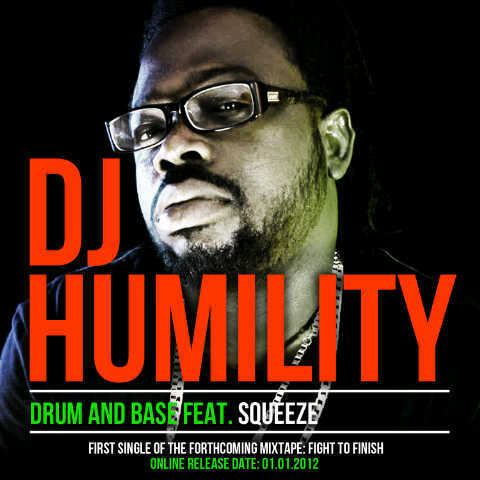 Squeeze was a blessing to the track while DJ Humility killed it at the end of the track with what he knows how to do best. 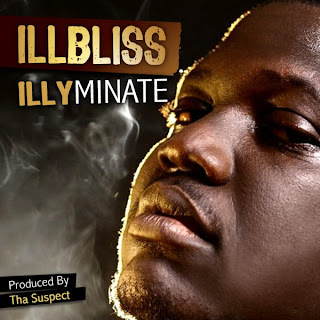 There's one thing about Dat Ibo Boy, Ill Bliss, that i have noticed from way back. He is a rapper with so much energy in him and he shows that in all his tracks. You will be left no choice than to bounce to him. Some months back, Ill Bliss dropped Anam Achikwanu, and before the dust of the hot rap single settled, Ill Bliss decided to drop Illyminate which features Tha Suspect in it. My comment is "the duo killed it". Eyo, the second runner up of MTN project fame season 3, cooked a nice single titled 'Show For your eyes' which features in it another talented arsonist popularly kown as Maytronomy. The duo did a great job in putting this single together and the video, directed by Capital Oshodi, brought out the full beauty of the song.